Merton Council is consulting on its priorities for transport investment. These include welcome objectives “to get more people active, reduce air pollution and to promote healthier lifestyles” and there is much to welcome. Buried in the detail, however, are plans for further tarmacking of our special network of Town Greens. 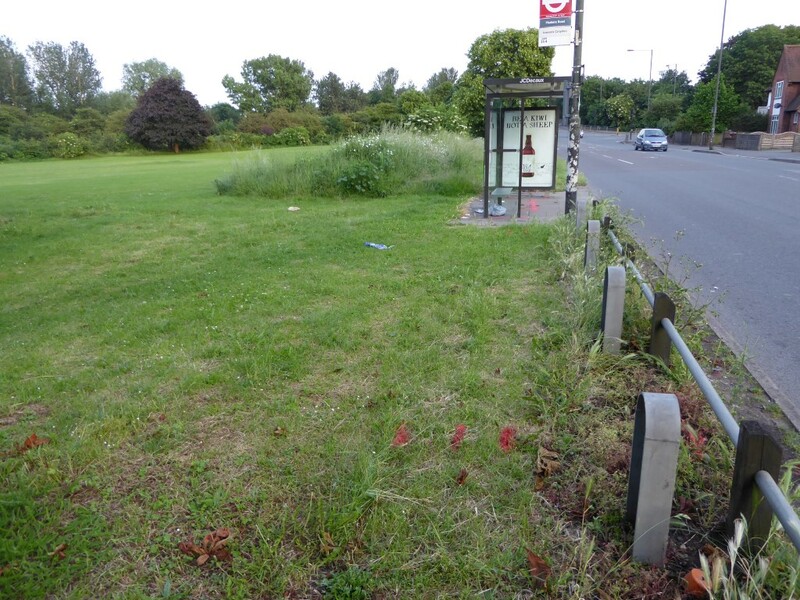 This follows the controversy in 2017 when we believe Merton Council acted unlawfully in tarmacking stretches of both Three Kings Piece and Cranmer Green for new bus stops without authorisation. The latest plans would tarmac the whole length of Three Kings Piece along Commonside West for a “shared use path”. We recognise the need for improve cycling access but do not believe it is necessary for this to be at the expense of our most protected landscapes. An alternative is to reconfigure the space used by the existing road and pavement to free up room for other users. We have proposed a bundle of other ways in which Merton Council’s investment could reduce air pollution, provide better pedestrian links and address the problems caused by the school run. Our full response is here. This entry was posted in Submissions on March 28, 2019 by mitchamcricketgreen.